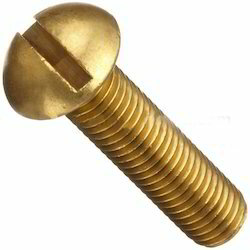 Our product range includes a wide range of brass round head bolts and round head bolts. Round Head Bolts is designed at our state of the art manufacturing unit under the supervision of our team. These bolts are dimensionally accurate and can be custom designed in all sizes in mm Inches as per the clients' requirements. Our range is reasonably priced and is delivered to the clients within promised time. 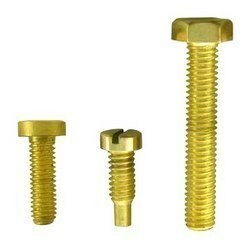 Looking for Brass Round Head Bolts ?